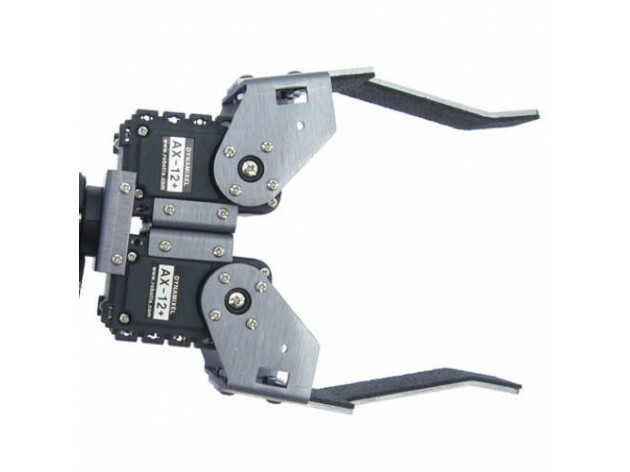 The dual robotic arm gripper design is ideal for a myriad of robotic arm manipulation tasks that can be applied to all types of shapes. 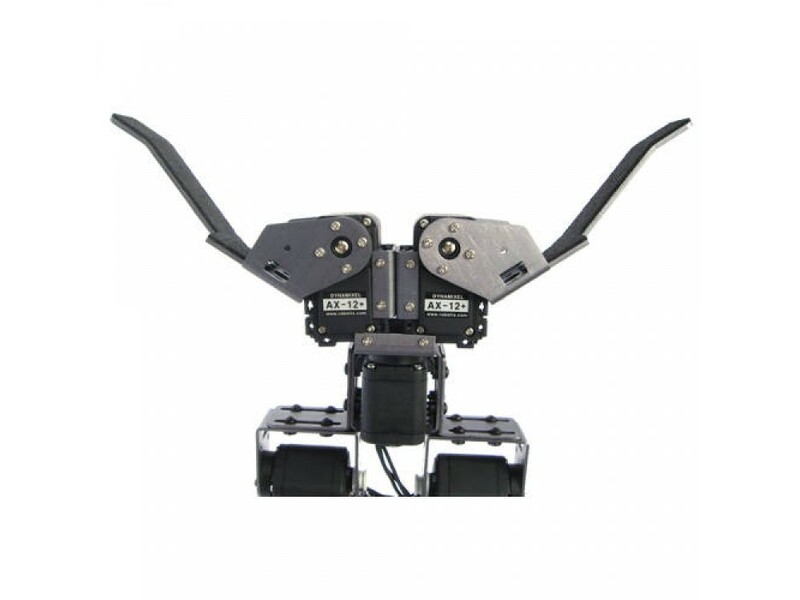 The 23 cm gripper opening and dual drive system which can accept either the AX-12A or the AX-18A servos, makes this our most versatile gripper option for the AX-18 Smart Robotic Arm. All aluminum parts of the dual gripper have a unique integrated PEM nuts which makes for quick and easy assembly. This kit does not contain any servo. Cruscrawler gripper for Dynamixel Robot Servo AX-12A or AX-18A motors. Fast and affordable delivery service.